Product development processes are changing drastically. In order to shorten development times, we rely on integrated and coordinated software tools, from design to calculation to production. When we develop new products, we not only rely on existing knowledge and experience. We also look for new ways and methods to find the best solutions. In particular, our knowledge of the handling of a wide range of materials as well as of the requirements of a great variety of industries help us to achieve this goal. We rely on a seamless development process, from the initial design, to evaluation and design studies, to the production of prototypes and finished components. It is a matter of course that we integrate our manufacturing and service partners into the development process at an early stage. For certain application areas, we use standardized and tested modular kits that we have developed ourselves; these are adapted to meet ever-increasing requirements in terms of performance and economy. 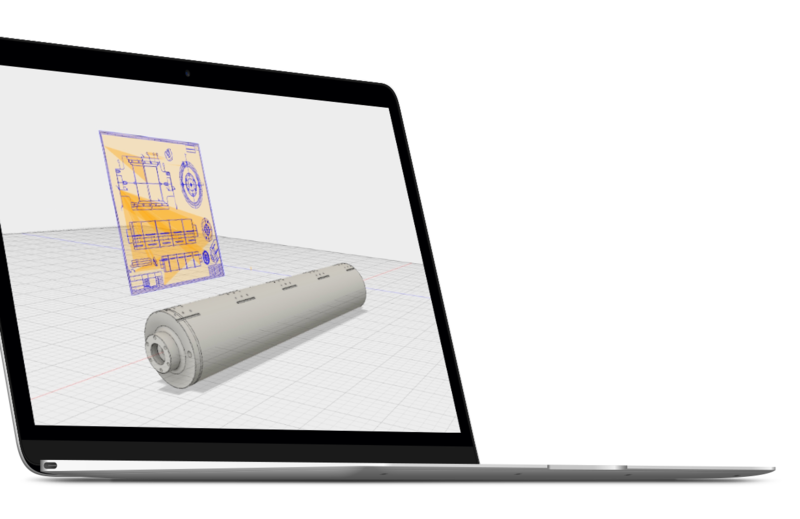 In the design and construction of our components, we use only 3D-based software tools made by Autodesk. A database-based project and product data management system enables the cross-site processing of projects and the traceability of the design process, right up to the release of documents in accordance with audit requirements. At an early stage of development, we start to examine the product characteristics and performance data using analytical and numerical calculation methods. We use special, self-developed calculation tools for the rapid and precise thermal design and optimization of cooling and heating processes in guidance systems; we individually tailor these tools so that we can also provide them to our customers. We rely on modern finite element tools from ESAComp and Ansys to lay out our composite products as well as for complex analyses. For efficient and fast component production, we create the CNC programs for our machines and systems on the basis of our 3D designs using integrated CAM tools. 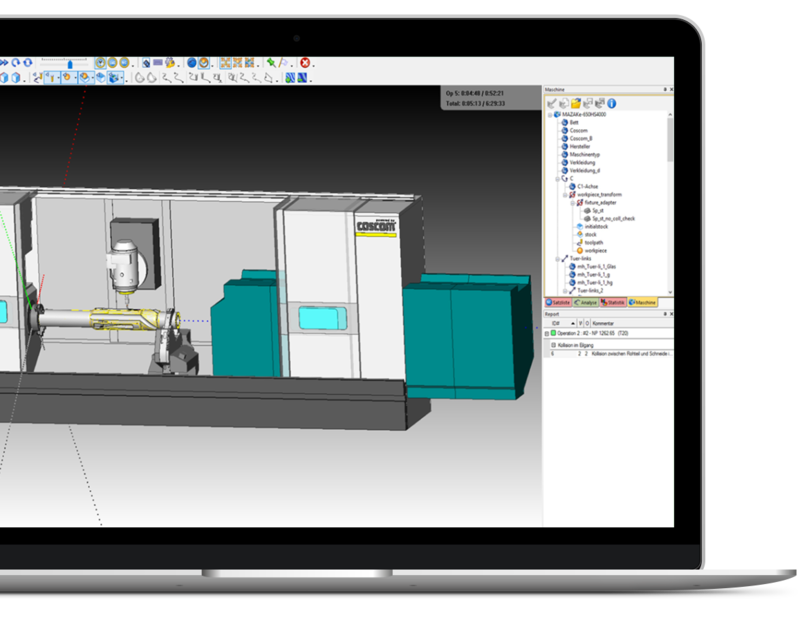 Manufacturing simulations with real machine models guarantee high manufacturing reliability and reduce error rates to a minimum. Then get in touch with us. Find out more about our business units. We would be happy to arrange a non-binding appointment. Just give us a call or write us an e-mail.